Look all great relationships are based on honesty and trust. 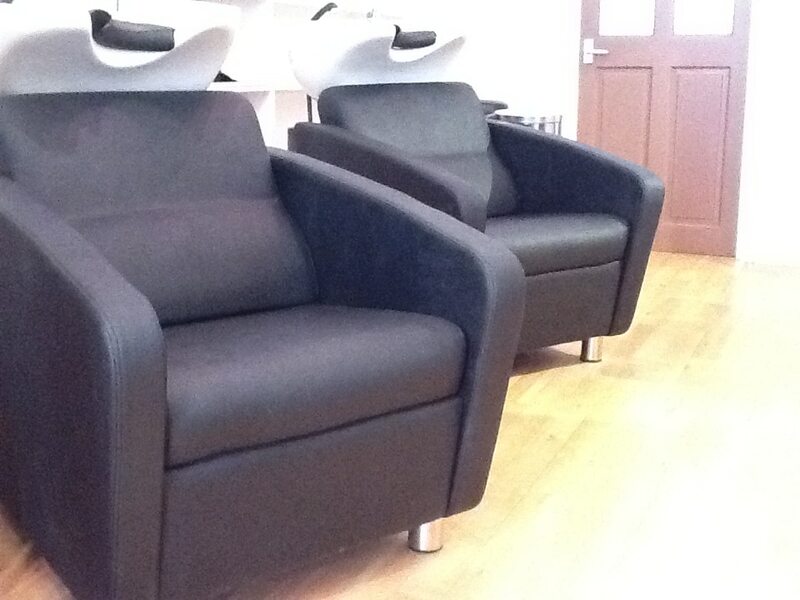 So let us be honest and tell you what you won't get at Impressions hairdressing Bognor. A salon full of people running around like headless chickens. Music set to stun causing what some would call a “Buzz”- Sorry. We do listening and an an oasis away from the “buzz” of life. If you love being passed from stylist to trainees and back again. Sorry we ain’t for you We are with you from the moment you arrive at the moment you leave. If you love having an inexperienced stylist do your hair for £9.90. Because you love the adrenaline rush of if it’s going to turn out right. Sorry. We believe in quality and consistency.